When you order a Swim Lessons University product, you will automatically receive a coupon for 20% off your WABC membership. This offer is valid for both new and renewing WABC memberships. Visit WABC to redeem your coupon. 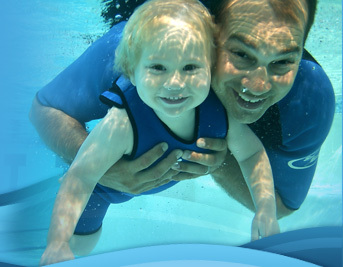 When you join WABC, you will automatically receive a coupon for 20% off your next Swim Lessons University purchase. Visit Swim Lessons University to redeem your coupon. Swim Lessons University and WABC have partnered to bring you and your staff convenient, affordable training for Swimming Instructors. After you and your staff go through the Swim Lessons University DVD course, you can purchase our online tests for just $10.00 per instructor per test. Upon successful completion of the test, your instructors will receive a beautiful certificate of completion signed by both Jim Reiser, President of Swim Lessons University and Steve Graves, President of the WABC. For details, select Swim Instructor Tools and choose any of our Online Tests & Certificates of Completion (Teach Like a Pro, Swim 101, Swim Strokes 201 and Parent & Me 101 are available now. (Butterfly 301, and Breaststroke 301 are coming soon! ).